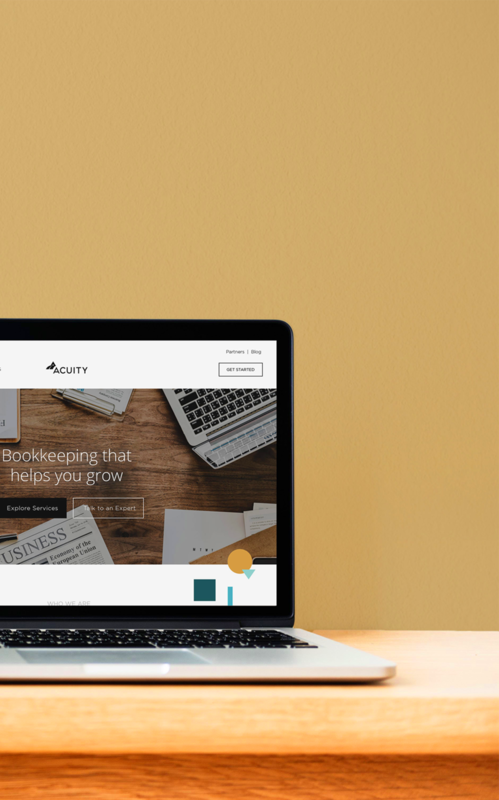 Bookkeeping you can rely on. You want to make better decisions. We want to arm you with the data you need to get there. As the most certified firm in the nation, our dedicated bookkeepers will deliver financial reports and books that are always accurate, up-to-date, and tax-ready. Plus, you’ll get 30 minutes of CFO hours every quarter to keep you moving forward. Your needs change. Our add-ons were designed to help you as you grow. Get your books back to a good place. Need to modernize or do some much-needed spring cleaning with your books? Don’t worry — your books can’t scare us. We’ll dig in and make sense of the mess so you have an accurate picture about how your business has been performing. 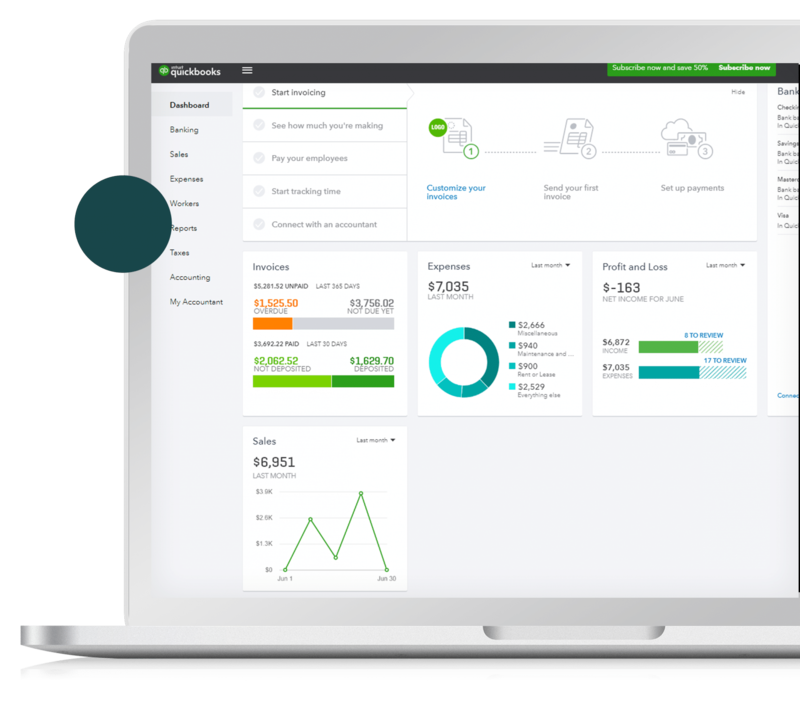 Ensure your employees get paid on time using a dedicated bookkeeper coupled with one of our payroll software partners. We guarantee you’ll feel more secure knowing your most precious resource — your team — is well taken care of. Track your employee and business spending. Our fully-digital solution will modernize your expense systems to identify inefficiencies, reduce the time required to process claims and receipts, and improve your expense policies. Doesn’t that sound nice? Who doesn’t want to get paid faster? We make sure you get paid on time with our organized tracking and management system that handles it all. From invoice creation to a streamlined cash application process, we’ll save you time and get you paid faster. We’ll go to bat for you. We know how frustrating it is to have missed or unpaid invoices. We got your back and will help make sure you get paid. Our streamlined collections cycle will decrease delinquent accounts, reduce the costs of slow paying accounts, and keep your customer relationships friendly. Automation that’s accurate and consistent. No one likes paying the bills — so we’ll handle it for you. Our team will help simplify your payments with bill pay software that integrates with your bank and your accounting system to give you better control of your cash flow.